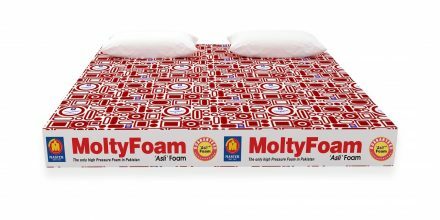 Master MoltyFoam is the ultimate name?in quality and is best acclaimed for its great value and comfort! 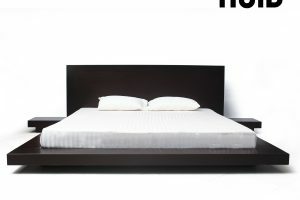 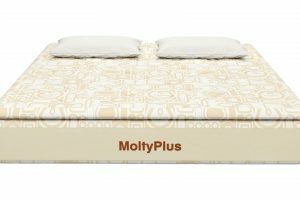 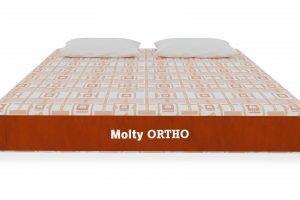 The mattress is made on a High-Pressure Technology. 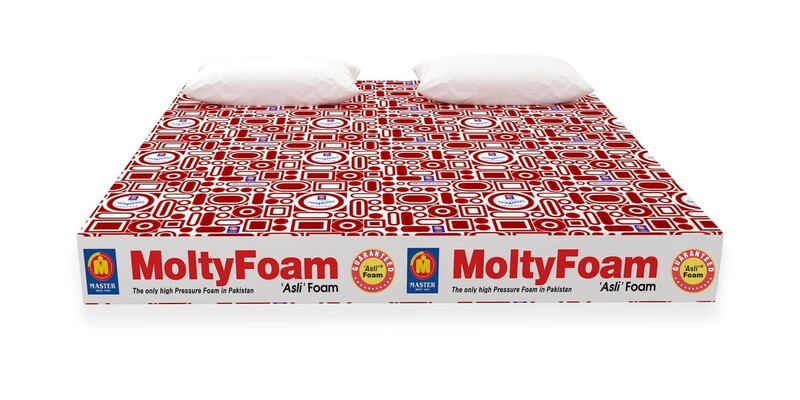 A mattress which promises and ensures you the most comfortable sleep.